A panda won the Tekken World Tour grand finals this weekend, rampaging through its adversaries with all the anti-human rage you might expect of an endangered species. I say “panda”, I necessitate professional fighterman Hyeon-ho Jeong of South Korea, aka’ Rangchu ‘, who mauled his path through the top 20 Tekken 7 musicians in the world using the black-eyed swine as a fighty chum. Eventually,’ Rangchu’ faced off against Byung-moon Son, better known as’ Qudans ‘, last year’s champ and ferocious Devil Jin puppeteer. 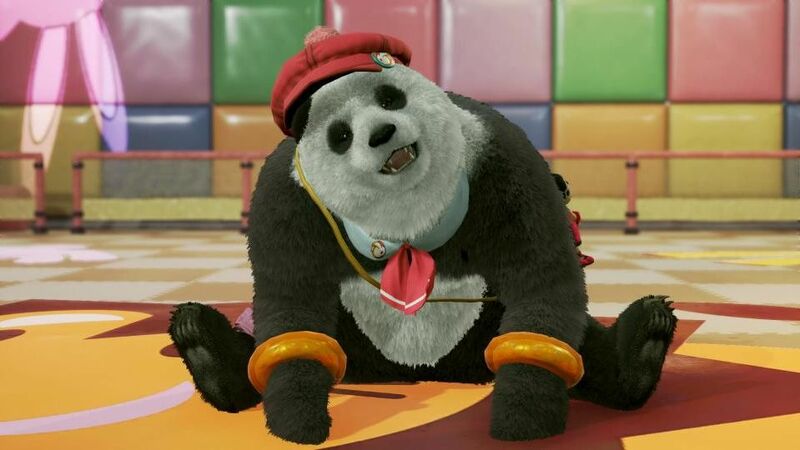 For the Tekken illiterate out there, Panda is generally seen as one of the weakest characters, since she is big and bulky sufficient to get hit in situations in which normal-sized personas won’t. Whereas Devil Jin is seen as a top tier boxer worthy of many chef kisses. Tekken veteran’ Qudans’ was also 3rd in the stands going into the contest, while’ Rangchu’ was 13 th, building him and his animal friend the definite underdogs. So, envisage an entire corridor filled with skeptical faces looking at this animal. But the panda was not fazed. She was here to grind bamboo and demonstrate the doubters wrong. And by the time she property the killer punch, she was all out of bamboo.